Ten internationally recognised human rights are being breached on a daily basis on the Traveller sites and group housing schemes in the city and county, a major new survey will reveal tomorrow when it is unveiled in Galway. The first in-depth peer-led study of the appalling standard of Traveller sites and group housing schemes, which will highlight the blatant violation of basic human rights, will appropriately be launched at the Irish Centre for Human Rights, at NUI Galway. The survey was undertaken by the Galway Traveller Community in collaboration with Galway Traveller Movement and will illustrate the widespread sub-standard, dangerous, and unhealthy accommodation conditions on 16 Traveller sites and group housing schemes in Galway city and county. The survey highlights that Traveller accommodation conditions in both city and county breach 10 or more fundamental international human rights standards for adequate housing. Families are living without sanitation and water or electricity. Others are enduring rat and pest infestation. made worse by the recent warm weather. Overcrowding and homelessness are at crisis point. All of these conditions are condemned by international rights bodies. Members of the Traveller Community who collected the data as well as some living with the dire conditions will talk at the launch about the daily impact on their families of these human rights breaches. The survey was undertaken following the Galway Traveller Community Accommodation Inquiry and the launch of the campaign #TravellerHomesNow last November. 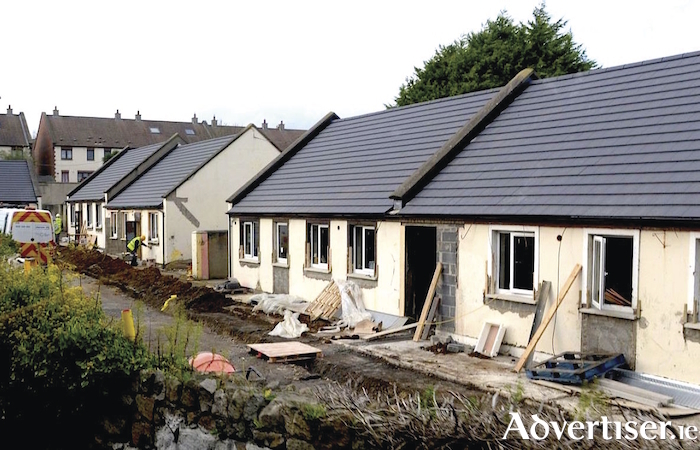 At that inquiry, the Traveller Community said that it would be measuring progress undertaken by Galway City and County Councils towards the delivery of basic accommodation demands. The survey is the first monitoring report of this progress – or lack of progress. Under human rights law, duty bearers like Councils and the State have an obligation to progressively realise economic, social, and cultural rights. This means that situations should improve year on year for people.